Spectacular views from this fully furnished condo at Stonebridge. Stonebridge is a gated complex in convenient 7 South location with pool, club house with kitchen and on site manager. 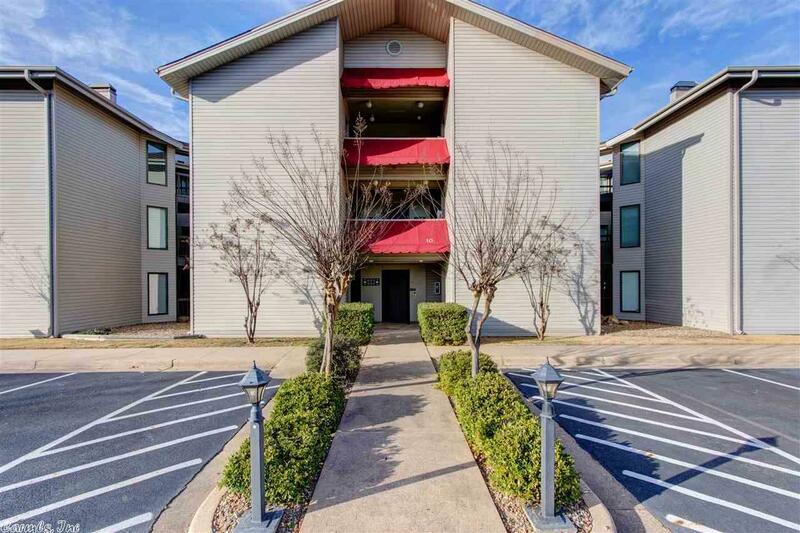 This unit has had tons of updates with new kitchen appliances, lighting and countertops and comes fully furnished! Elevator for easy access. There is also a boat slip and this complex does allow rentals! Don't miss this great opportunity!